Hello everyone! We're back again, sharing a new doujin scanlated today by TheRon, and scanned by Anonymous from 4 Chan: Icha Icha wa Ouchi ni Kaette kara!!! by Nagomi Kissa. This is a 18 pages long 4-koma doujin about Vivio dealing with her mothers being perhaps too naughty in their house. This is a cute and lewd short comedy, we hope you enjoy it, and we hope to see more from this artist in the future. 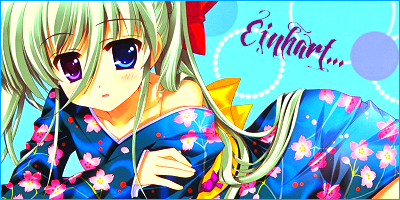 But it also gives her plenty of material to "practice" with Einhart when alone. I'm not ashamed to admit that I had to go read some NSFW NanoFate after this.